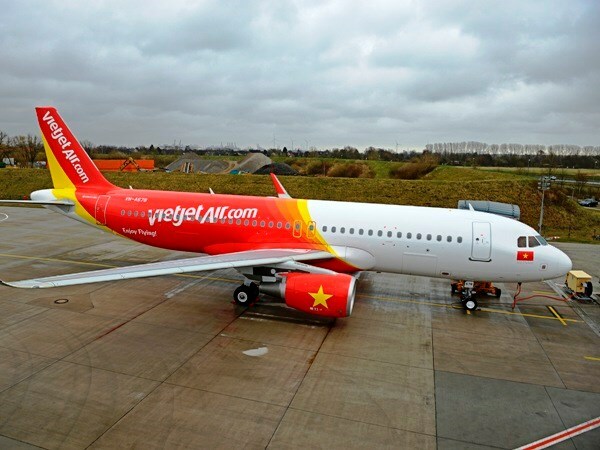 Ground Handling, Supervision, Flight permits, Fuel in Vietnam airports - Success together! 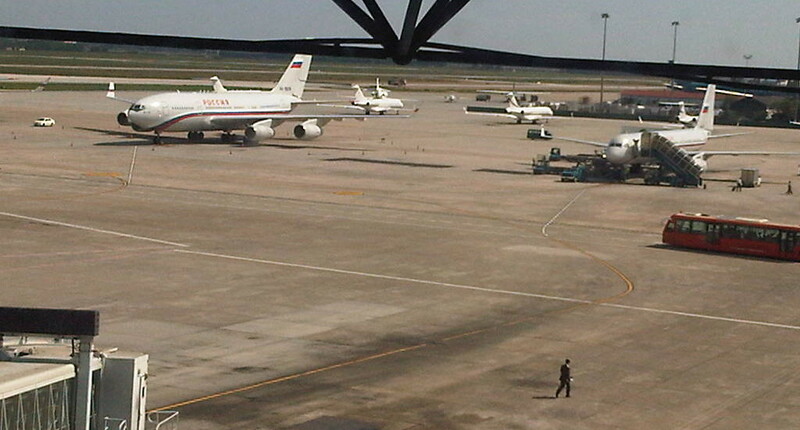 VietSky Support (VSS Aviation) can arrange fuel Jet A1 at most locations in Vietnam with flexible form of payment. Passengers, seeking outstanding VIP service, are assisted by a team of highly committed and experienced VIP personnel escorting them right off their plane to their car, taxi or limousine. VietSky Support is always able to assist you in obtaining landing and/or over flight permits promptly within the day or sooner.